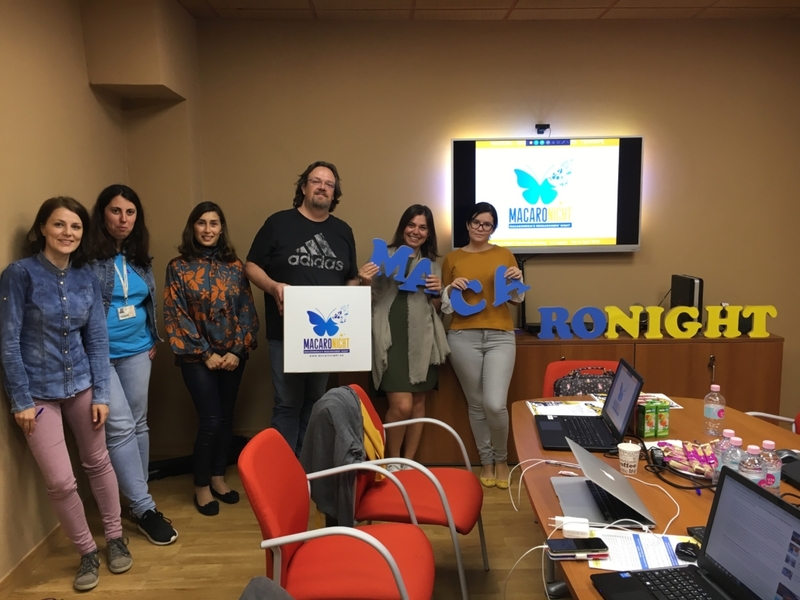 The consortium of MacaroNight met in La Laguna to review the event of last year, finalise the reporting and plan the upcoming activities for 2019. 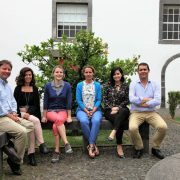 During the day the representatives of the University of La Laguna, University of Madeira, the Regional Fund for Science and Technology, the Scientific Park of the University of Las Palmas, the Astrophysics Institute of the Canary Islands and LPRC discussed the event of 2018, jointly analysed the feedback the assistants had left in the questionnaires and identified the actions to be implemented for next year. 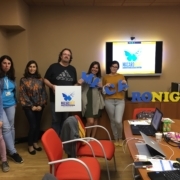 LPRC, as the coordinator presented the results of all Deliverables and actions of 2018 and laid out the expectations in terms of MacaroNight 2019. During the evening, each partner gave a presentation explaining how they are envisioning next year and the ways to create a cohesive event along all islands and both countries.